Dr. Noel Erhardt graduated from the University of Waterloo in 1985 and moved to Kelowna with his wife Crystal that year. The practise in West Kelowna was opened in 1990. Dr. Erhardt received his Ocular Therapeutics certification from the Pennsylvania College of Optometry in 2004. 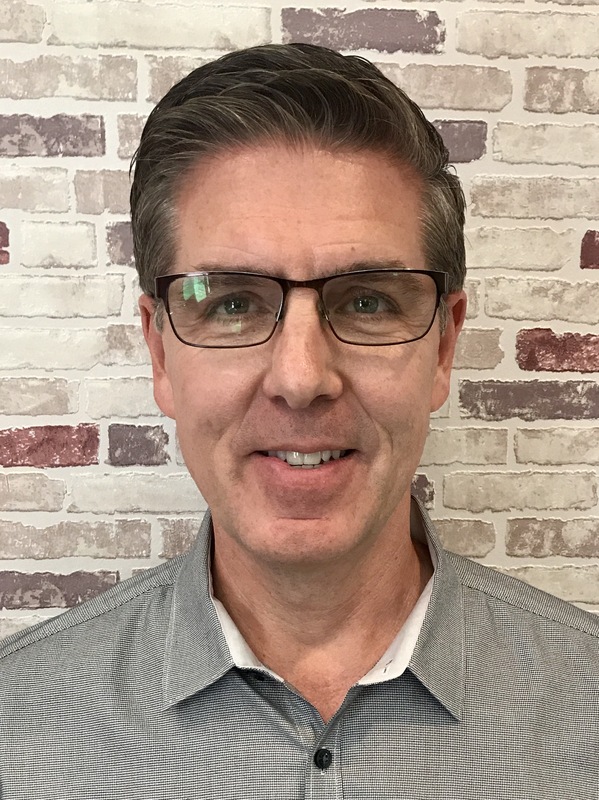 He has enjoyed practising Optometry at both locations of Visionfirst Optometry and has been blessed to raise his family of four children in this wonderful community. As a Doctor of Optometry, Dr. Erhardt views ongoing professional education as a part of his commitment to his patients. As technology and the world around us changes, he understands the need to keep up-to-date in order to provide the best eye care possible.